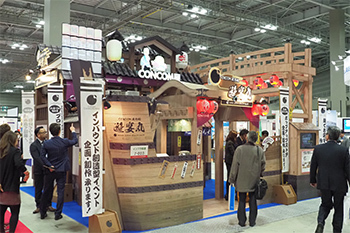 Japan's largest inboud tourism market expo! Please apply ASAP. 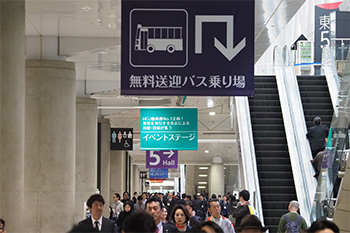 It is held in ALL Tokyo Big Sight east halls (including cocurrent shows). Why don't you grab the chance! 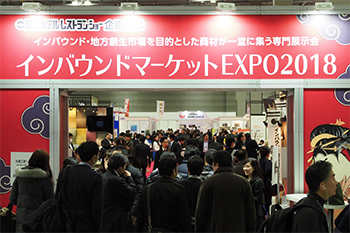 Influential buyers from tourism, hospitarity, food service industries will visit. No. of visitors : 13.895 in 3 days in 2018. 75.2% of visitors are have some influence on the decision-making process for purchasing. 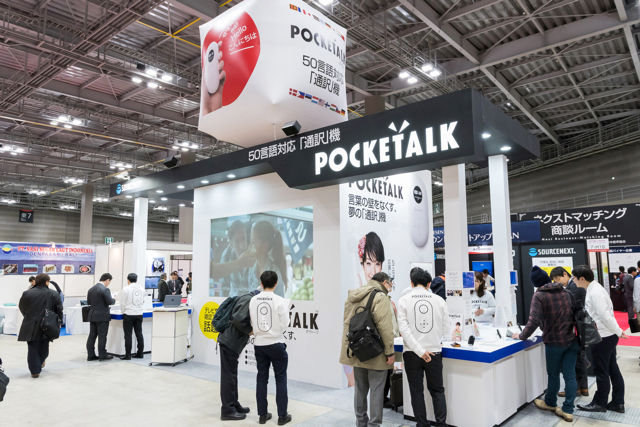 Secretariat set private meeting with potential buyers. 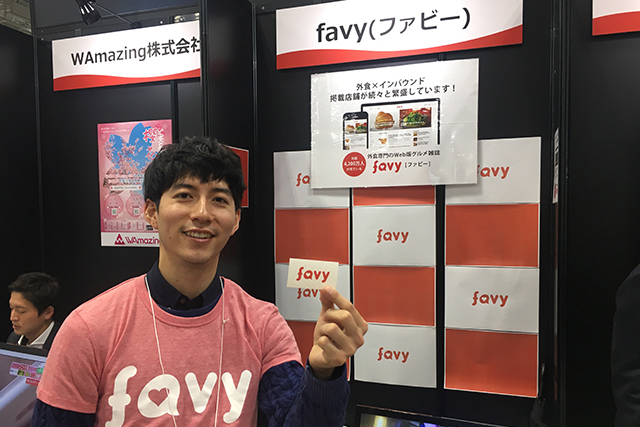 Many kind of zones are there such as IoT/ICT/AI, service, foods & tourism, etc. 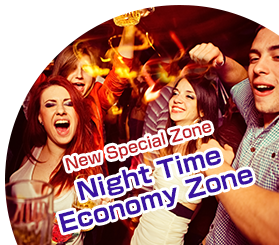 This year, night time economy zone is featured zone. 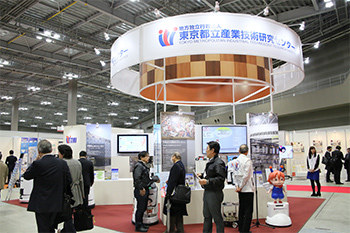 This is a Japan's largest inbound toursim market expo. 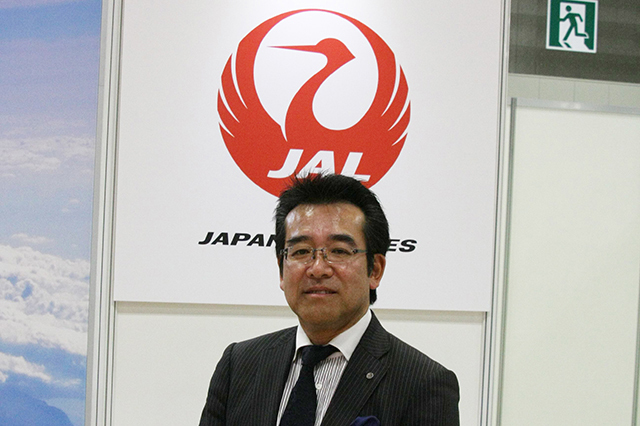 Many kind of prodcts and services related the industries. 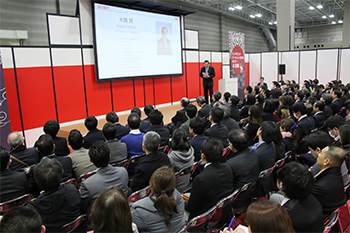 And, dozens of seminars focused trendy theme are held. Secretariat prepare a bus of the going straight from the station to easily access a hall. 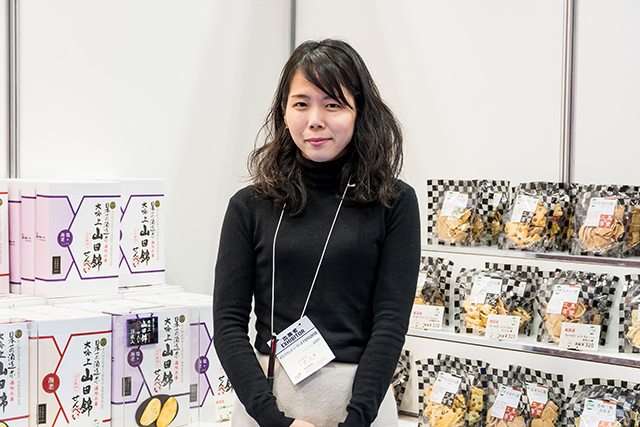 Inboud Market Expo's web site has updated. 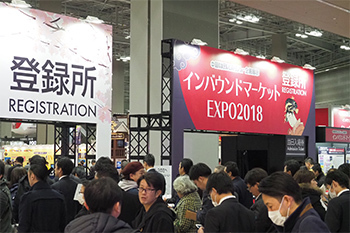 Application of Inbound Market Expo 2019 has started. Early-bird discount deadline is July 31!